A singular artist and activist, Godfrey Reggio is best known for the galvanizing films of The Qatsi Trilogy. 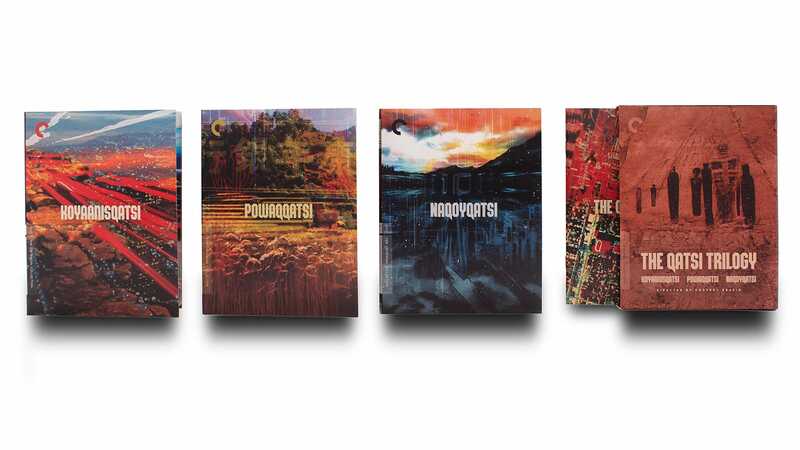 Astonishingly photographed, and featuring unforgettable, cascading scores by Philip Glass, these are immersive sensory experiences that meditate on the havoc humankind’s obsession with technological advancement has wreaked on our world. 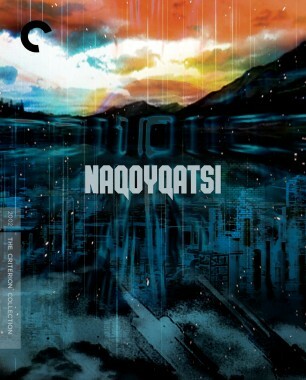 From 1983’s Koyaanisqatsi to 1988’s Powaqqatsi to 2002’s Naqoyqatsi, Reggio takes us on a journey from the ancient to the contemporary, from nature to industry, exploring life out of balance, in transformation, and as war, all the while keeping our eyes wide with wonder. 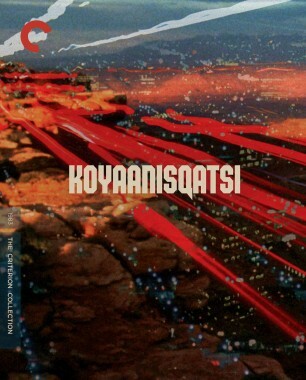 Five years after Godfrey Reggio stunned audiences with Koyaanisqatsi, he again joined forces with composer Philip Glass and other collaborators for a second chapter. Here, Reggio turns his sights on third-world nations in the Southern Hemisphere. 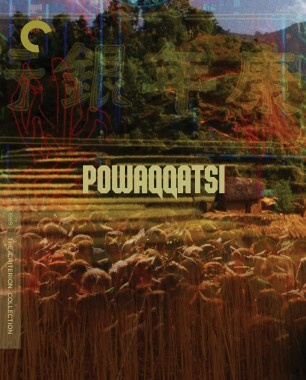 Forgoing the sped-up aesthetic of the first film, Powaqqatsi employs a meditative slow motion in order to reveal the beauty of the traditional ways of life in those parts of the planet, and to show how cultures there are being eroded as their environments are taken over by industry. 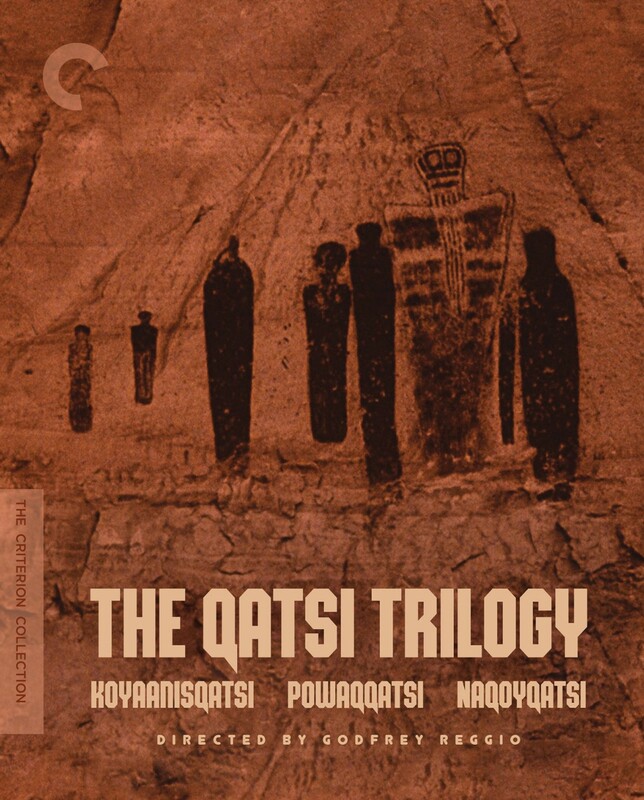 This is the most intensely spiritual segment of Reggio’s philosophical and visually remarkable Qatsi Trilogy. 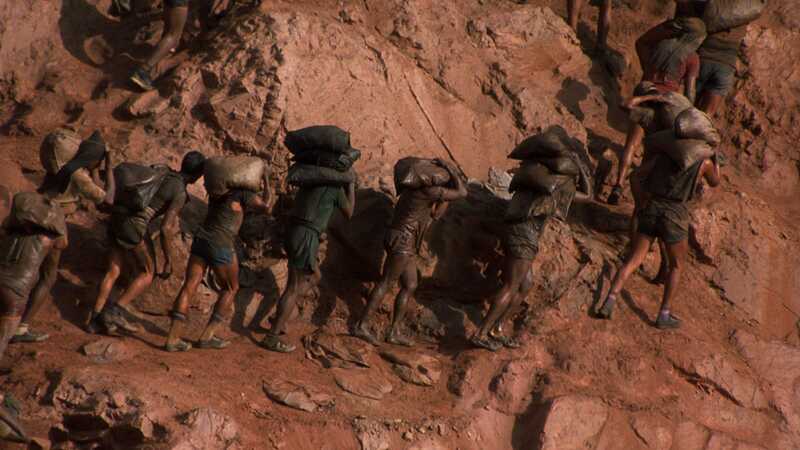 Godfrey Reggio takes on the digital revolution in the final chapter of his Qatsi Trilogy. 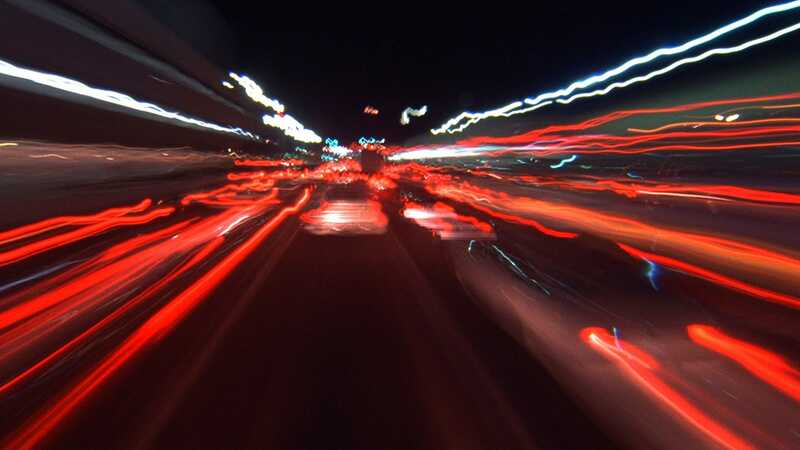 Through a variety of cinematic techniques, including slow motion, time-lapse, computer- generated imagery, and found footage, the film tells of a world that has completed the transition from the natural to the artificial. 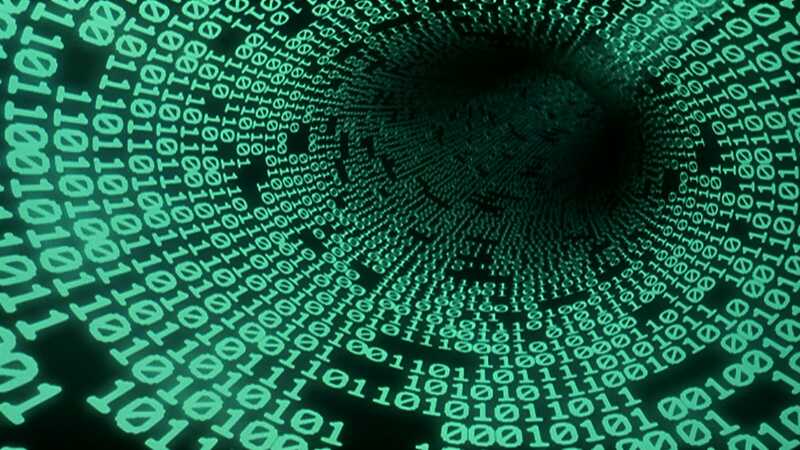 Globalization has been accomplished, all of our interactions are technologically mediated, and all images are manipulated. From this (virtual) reality, Reggio sculpts a frenetic yet ruminative portrait of an era in which the cacophony of “communication” has rendered humankind effectively postlanguage.